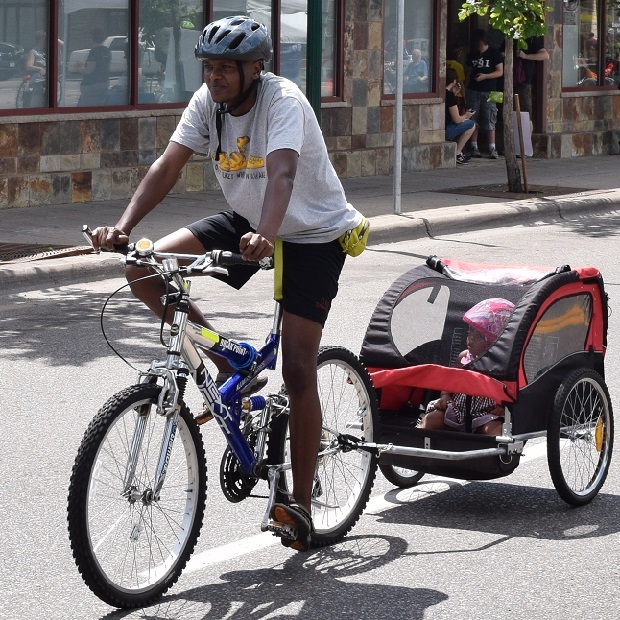 Here dad is enjoying riding his bike on a sunny afternoon, running errands, with junior in tow. 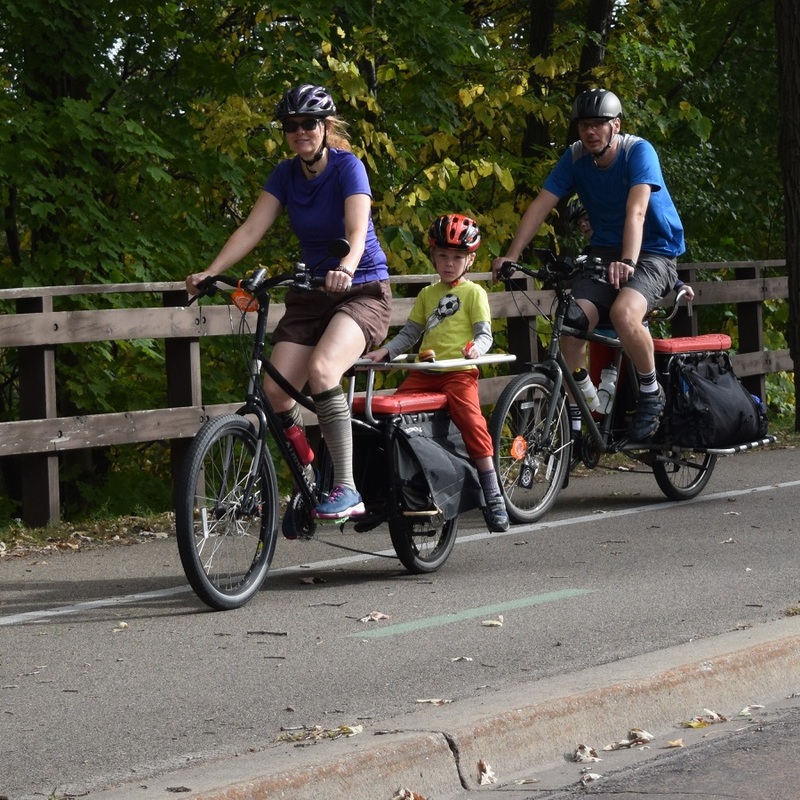 Consider using your bike in tandem with your car, a bus or train, to run errands, commute to work or on your next vacation. 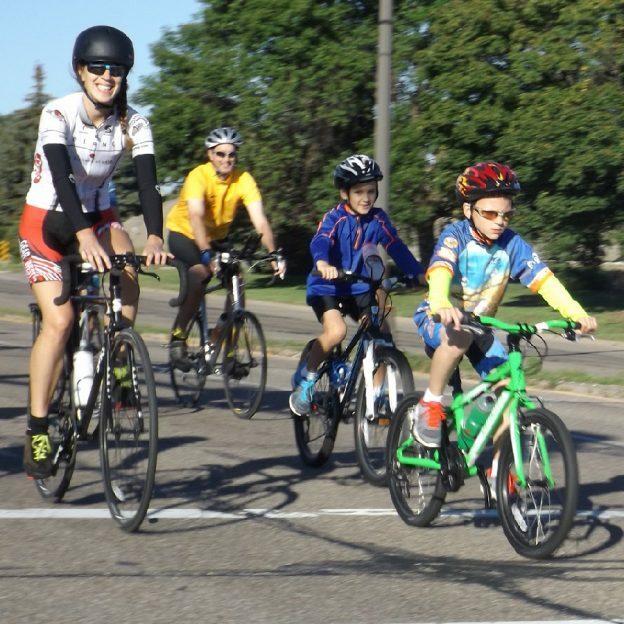 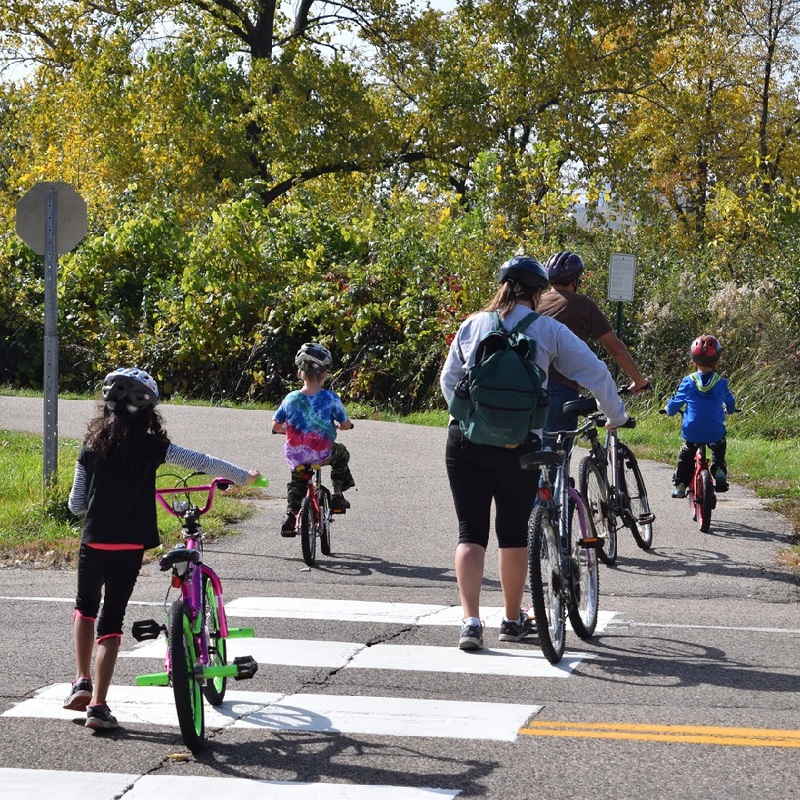 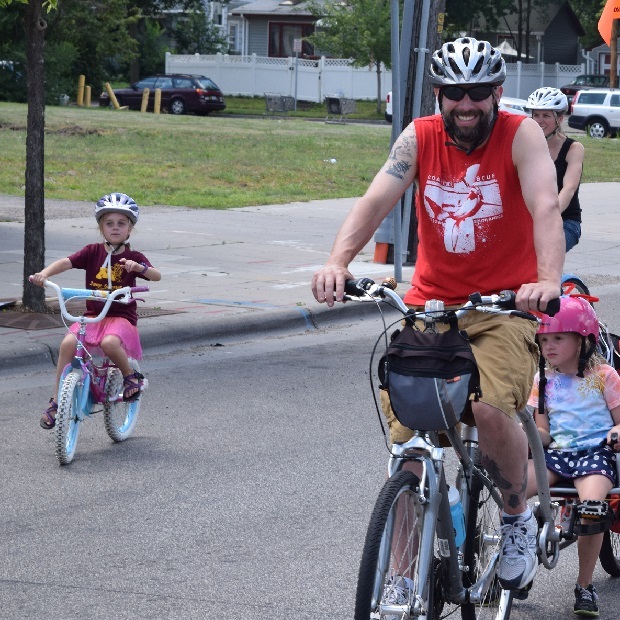 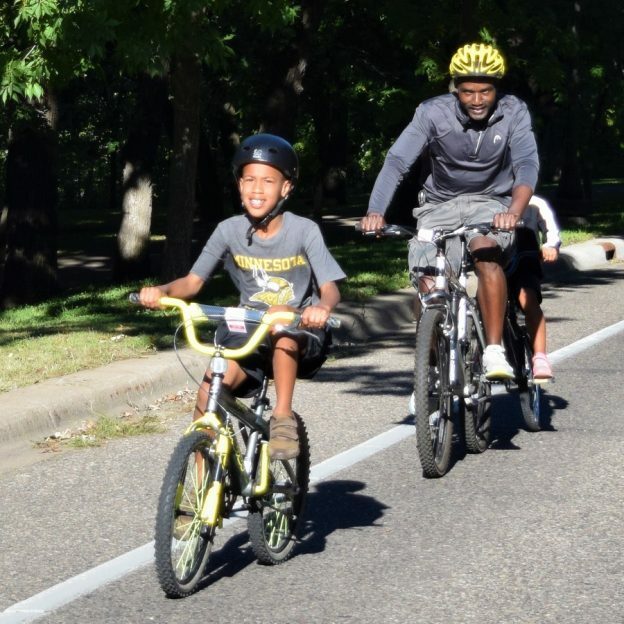 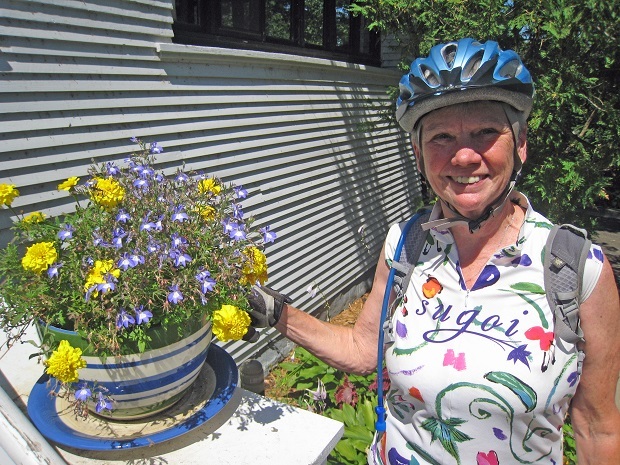 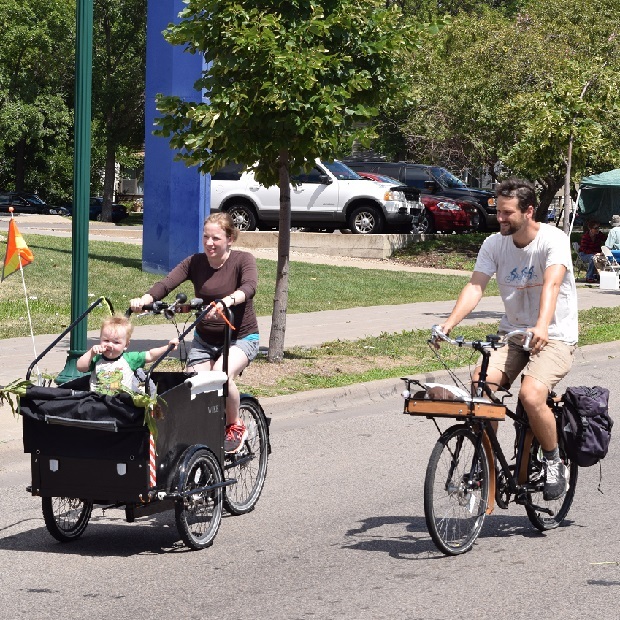 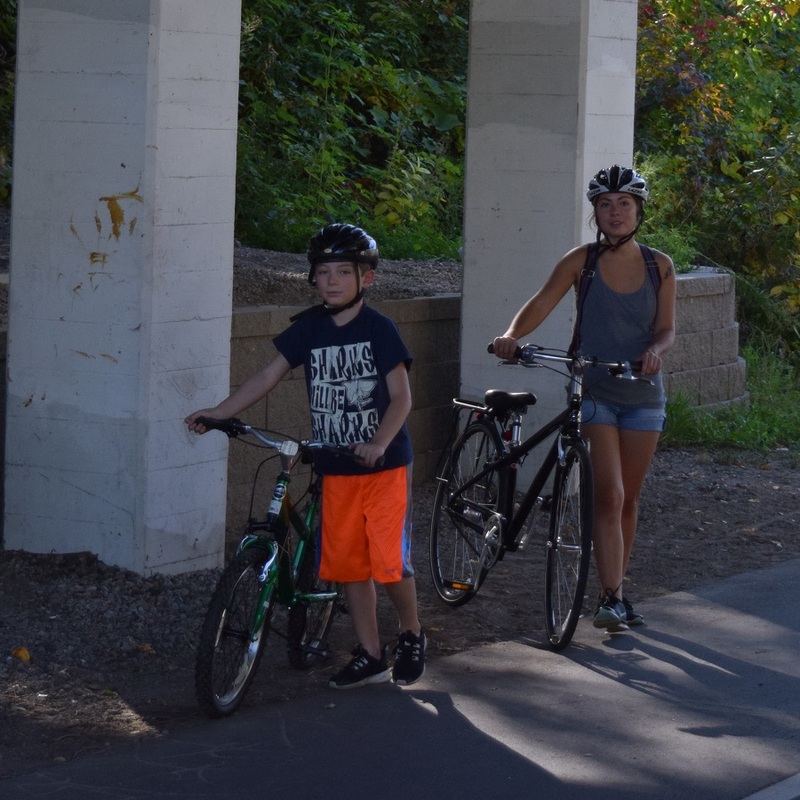 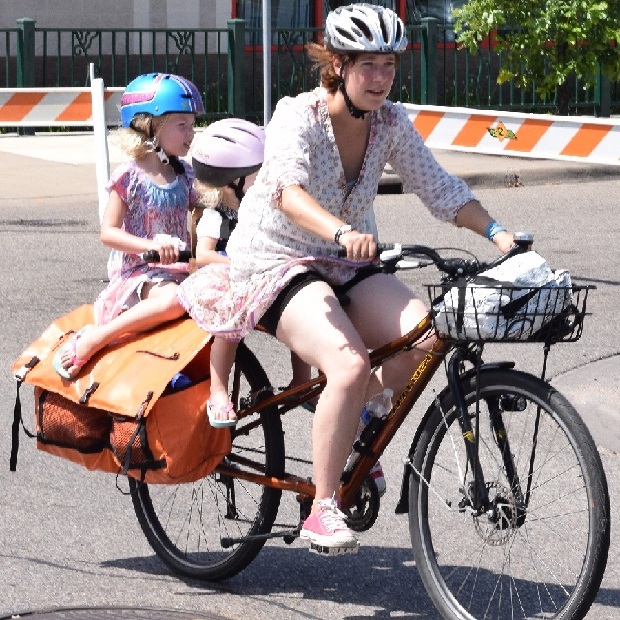 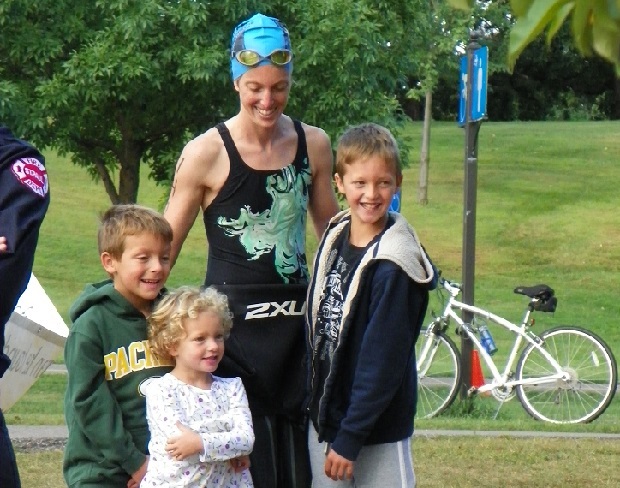 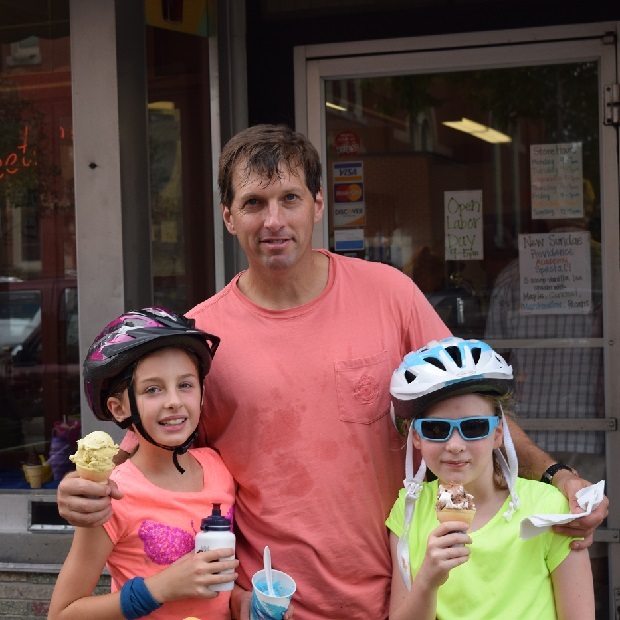 This entry was posted in News and tagged #FindYourNextAdventure, commuting by bike, Errands by bike, family bike memories, family fun, HaveFunBiking on April 2, 2016 by Russ Lowthian.